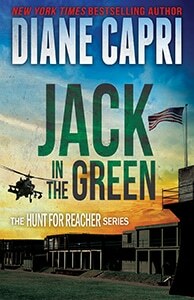 FBI Special Agents Kim Otto and Carlos Gaspar’s off-the-books assignment leads them to the surviving members of Jack Reacher’s elite military unit. Five years ago, Reacher sorted and destroyed a team of arms dealers in Lee Child’s Bad Luck & Trouble before he moved on. But he made mistakes. 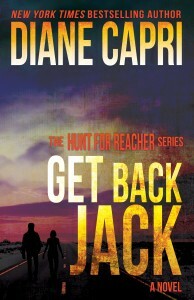 Now, his bad luck and trouble legacy plunges Otto and Gaspar into the minefield of a grudge war between Reacher’s fearless old friends and chilling new enemies. When his enemies take women and children hostage for ransom, Kim’s relentless pursuit leads her deeper into the deadly war Reacher failed to finish. Mercenaries and Kim’s unwavering heart push her through — until she meets the wrong woman with nothing to lose.